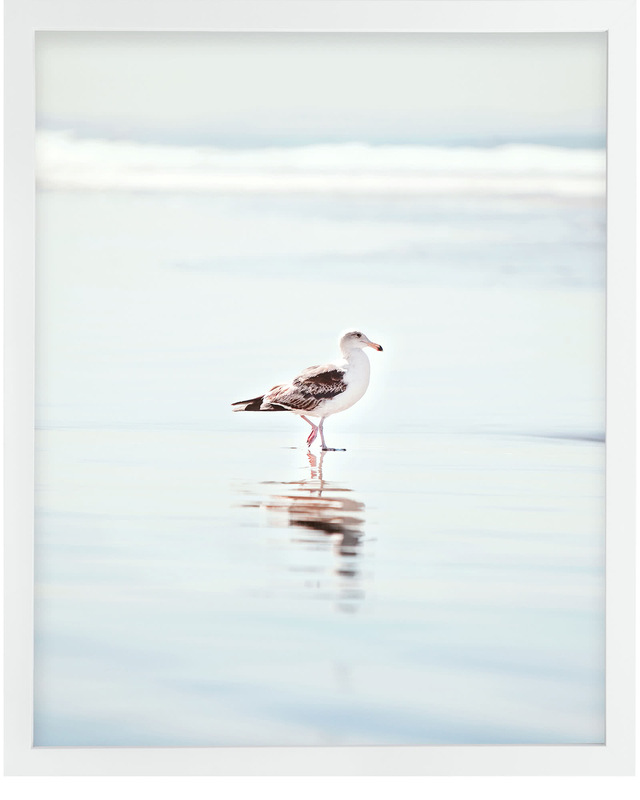 “Gentle Seabird” by Stephanie Sherman&ldquo;Gentle Seabird&rdquo; by Stephanie Sherman, alt="&ldquo;Gentle Seabird&rdquo; by Stephanie Sherman, "
Photograph printed on fine art paper. 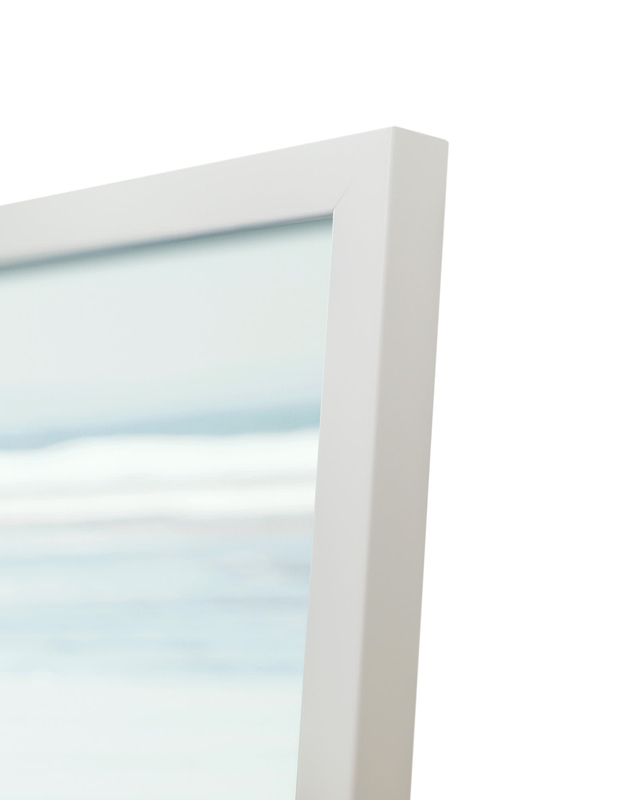 Framed in a white wood frame. Raised among the rolling hills and sprawling fields of Kansas, Stephanie Sherman found herself wandering the world around her at an early age. Digging her hands into acrylic paint, watercolor, pottery and photography; Stephanie’s passion for art has only grown with age. "Photography is all about capturing that split-second moment. I think photographers are masters of time because we can freeze it in one frame” she says. Recently awarded Honorable Mention at San Diego’s juried International Photo Competition at their County Fair, she’s decided to turn a passionate hobby into a full-time career and she is capturing the Pacific shoreline near her home in Oceanside, California. Please allow up to 10 business days for printing and framing before this piece is shipped via FedEx Ground. All art sales are final. Art only available to ship within the United States. Overall Dimensions: 20.75" x 16.75"